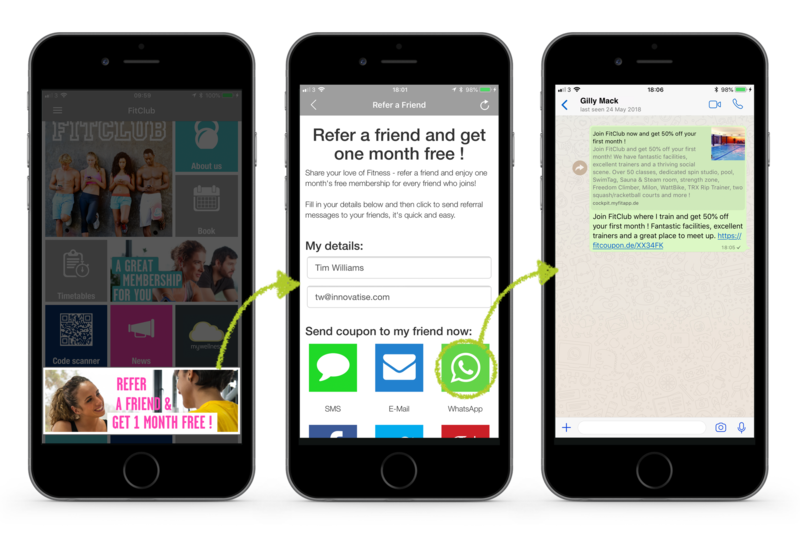 MobilePro is the essential club mobile marketing app. It enables operators to build personalised push and pull communications throughout the customer lifecycle. Schedule - Built-in schedule with Facebook share to keep friends in sync. This can also be shown on your website. Showcase - Show off your facilities, centre info training tips, nutrition plans, PT programs offers and partners. Social Media - Direct access to your Youtube channel, Facebook page, Instagram photos, Twitter posts and other social media. News with Club Push - Current news for your members. 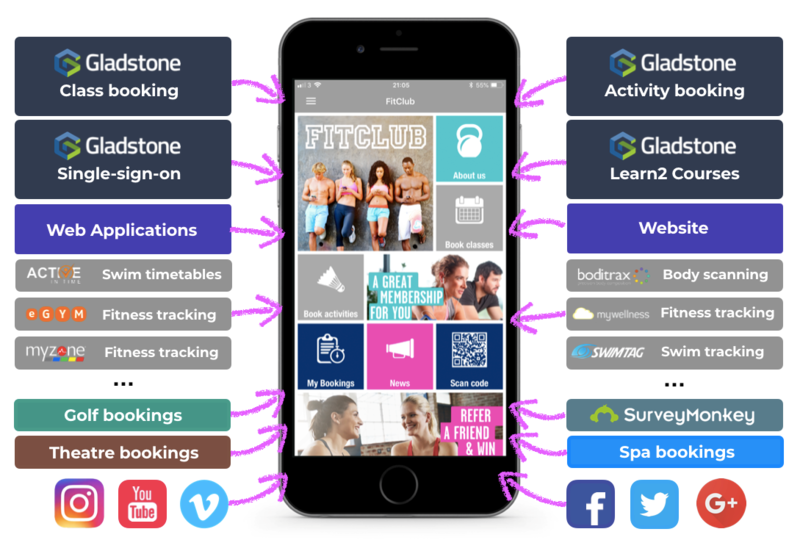 Class and Activity Booking - Members can quickly and easily see what classes are on, book and pay for them, and share with friends. Social Sharing - Your members can share news and articles. Even friends without the app can see them. This boosts your SEO, it’s as if your members are an extension of your marketing team. The easy to use Operator cockpit makes short work of personalising content to your members. 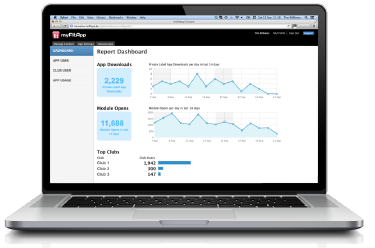 Measure your success with powerful reporting and analytics in real-time. With built in social sharing buttons, end customers using MobilePro are able share content with colleagues, friends and family which in turn, increases the reach of communications on behalf of the operator. Have you seen our Blog articles? Updated Privacy documentation for MobilePro customers, please view the GDPR blog.